My reading challenge for 2019 is off to a great start. 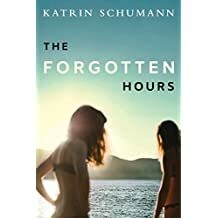 I started with THE FORGOTTEN HOURS by Katrin Schumann and completed it in three days. I promised to give you a review and here is a brief one. I gave this book a three star because it did deliver as I expected it to. The flow of the story was a bit slow. I kept waiting for that exciting moment that never came. 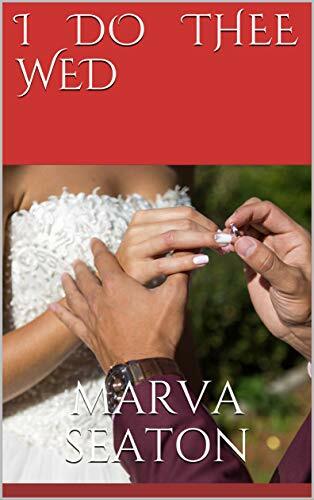 The overall theme of the story is clear and relevant in today’s world were so many women have to deal with sexual assaults. The flow would have been better without the use both past and present tense to get the ideas across. The characters were also not well developed, however it was an interesting read. In my next post I will tell you the current book I am reading.